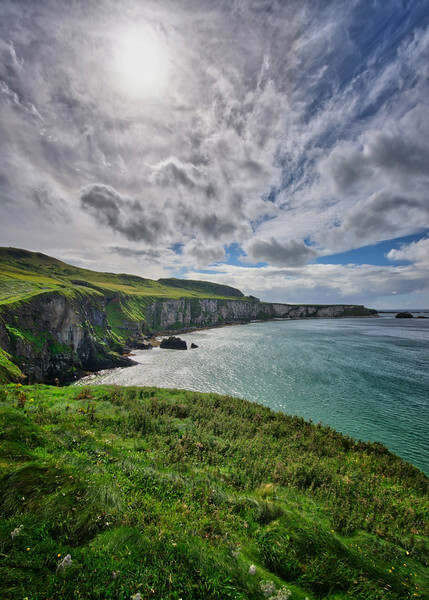 Traveling through northern Ireland, there are tons of stops that I can recommend. This image here was taken close to a place called the rope bridge - a free hanging bridge that offers access to a small island. While super windy, it was worth the cold that followed after.